Outdoor Life editors put some of the best goose decoys to the test, and Avian-X's AXF Honkers Walker Pack aced the test. "These decoys have extremely realistic body profiles and coloring that looks just like real Canadas," Alex Robinson of Outdoor Life said. "You won't do better than an AXF spread." 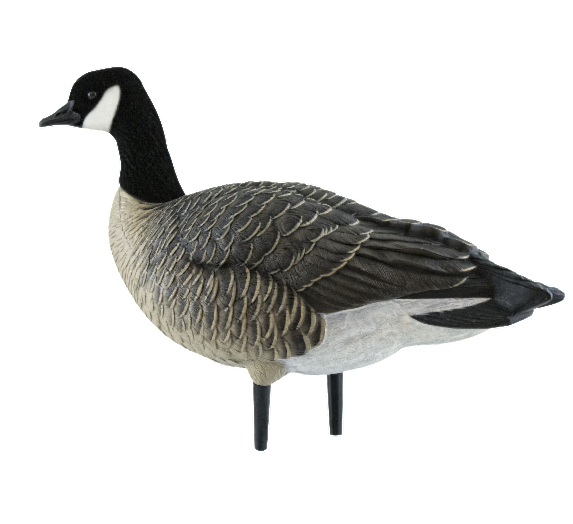 "We are thrilled that leading authorities in the outdoor industry acknowledge the quality, and details incorporated into the AXF Walker goose decoys," Angle said. "We pride ourselves on producing the most realistic, durable decoys on the market, and we appreciate that Outdoor Life recognizes our efforts." For each issue of Outdoor Life, the magazine's experts go in-depth to provide readers with accurate and unbiased assessments on hunting, fishing, and outdoor-related gear on the market. Outdoor Life's experts base the results on a series of scores each item receives for various categories during a specially designed and thorough testing process. Following the tests, the scores are tallied and the top product is deemed the best. Going one step further, Outdoor Life also considers the costs of the products to determine which offer the most bang for the buck. 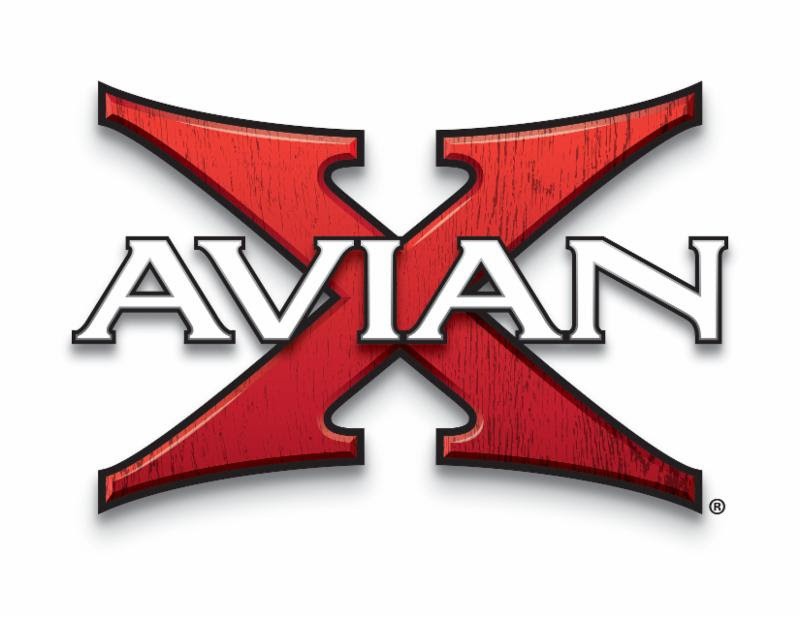 At Avian-X our goal is to promote the sport of waterfowling and turkey hunting to the hunting public in a traditional, ethical, responsible, and enjoyable manner. It's our wish to inspire, educate, and entertain our fellow sportsmen and women throughout the United States and Canada. It's our wish, to help today's duck, goose, and turkey callers to be more successful afield, whether that success is translated into birds on the ground, or memories to be cherished for a lifetime.